Designed to produce high-definition prints and to handle even the most complex files. More quality with fewer inks. $3,245.00* *U.S. list price. Actual price may vary. $5,045.00* *U.S. list price. Actual price may vary. $7,045.00* *U.S. list price. Actual price may vary. Answer a few short questions and we’ll show you the HP DesignJet printers that best fit your needs. With HP Pixel Control impress the most discerning eye with natural transitions and details. 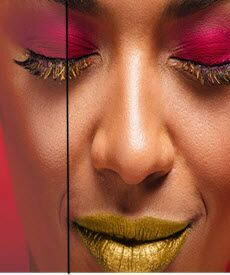 Increase gamut up to 10%, especially in dark colors. Produce prints with more sharpness, shadows, and highlight detail. Reduce grain, and see more robust transitions. We can’t trust a third-party printer to get the quality right, and we need to control the turnaround times. It’s the reason we invested in the HP DesignJet Z6 PostScript® Printer. Optimize media usage and costs and, with one-click,⁴ print the most common file formats from a PC or Mac to HP DesignJet printers. Reinvent your print operations. 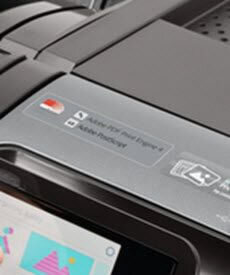 HP PrintOS is a print production operating system with web and mobile apps that help you get more out of your HP large format printers and simplify production. Set up, scan, print, share and manage your HP large and small format HP printers all from the palm of your hand with HP Smart app. 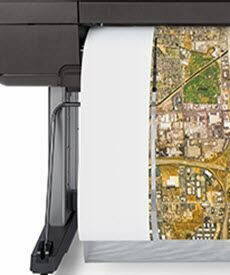 HP’s certification program tests third-party RIPs to ensure compatibility with the unique capabilities of HP DesignJet printers. HP DesignJet printer ink and a wide range of printing materials help you deliver consistently high-quality prints the first time, every time. From installation assistance to extended warranties, HP offers a comprehensive portfolio of HP DesignJet support services to ensure you’re never on your own. 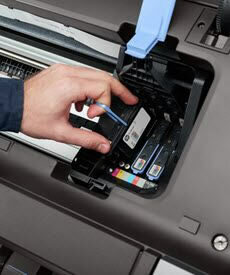 1 Vertical trimmer and dual rolls included with the HP DesignJet Z6dr 44-in PostScript® Printer with V-Trimmer only. Up to 20% reduction in post-processing labor time based on internal HP testing compared to HP DesignJet Z6 series printers without built-in vertical trimmer. 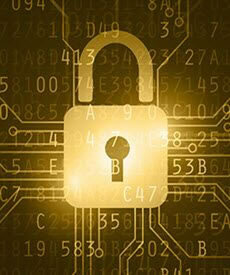 2 The Adobe PDF Print Engine (APPE) is Adobe’s high speed, high fidelity print platform. Version 4 extends APPE’s leading edge for print reproduction with new performance efficiencies and breakthrough rendering features. 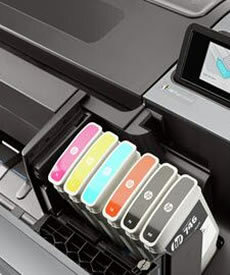 APPE 4 enables printers to increase workflow efficiency and capitalize on the profit potential of innovations in inkjet print technology. To learn more, visit http://www.adobe.com/products/pdfprintengine. 3 Performance may vary based on writing system differences. Print permanence estimates by HP Image Permanence Lab based on the same formulation of HP Vivid Photo Inks used with the HP DesignJet Z6200 Photo Production Printer, using 6 inks. Water resistance performance varies based on printer and print profile. Water resistance testing by HP Image Permanence Lab on a range of HP media and follows ISO 18935 method. Display permanence rating for interior displays/away from direct sunlight by HP Image Permanence Lab on a range of HP media. For more information, see http://www.HPLFMedia.com/printpermanence. 4 Once image is selected, one-click printing when printing the entire file without any modifications to the print settings. Applicable to PDF, JPEG, TIFF, DWF, and HP-GL/2 files. 5 Learn more at www.hp.com/go/learnaboutsupplies. 6Requires an HP Applications Center account, Internet connection, and connected Internet-capable device. For more information, see http://www.hpapplicationscenter.com.